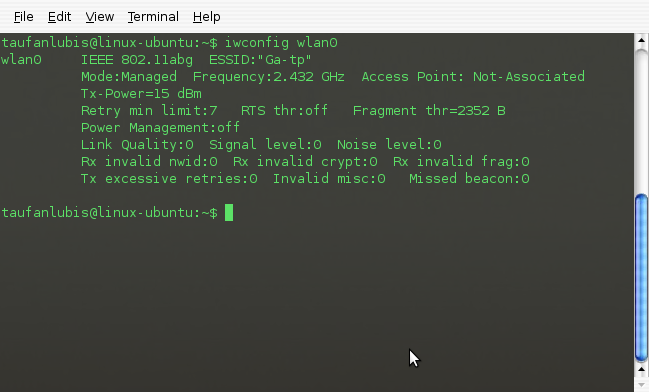 Skype 2 for Linux has a new feature, video cam. A lots of improvement compare to the previous version. If you have built in Chicony Web cam in your laptop (I use Toshiba A205 series) you can use it with Skype 2. I assume that you have already a skype member. Step 1. 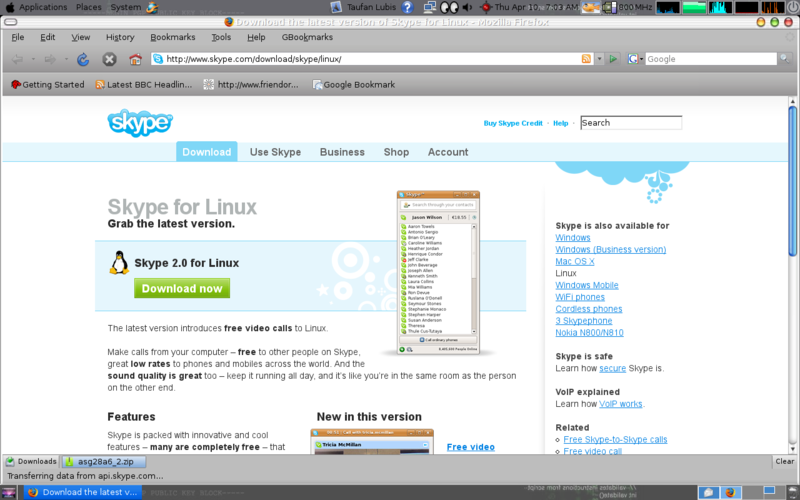 First you have to download it from http://www.skype.com/intl/en/download/skype/linux/beta/.